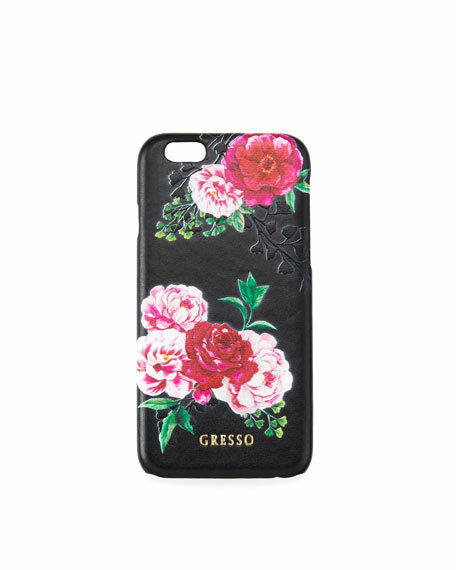 Gresso phone case in 3D Victorian garden print. For use with iPhone® 7. For in-store inquiries, use sku #1984011.